Every year in Tibet and other parts of the world people celebrate this full moon, as the Buddha’s birth. It is known all over Asia as either ‘Wesak’ or ‘Buddha Purnima’. 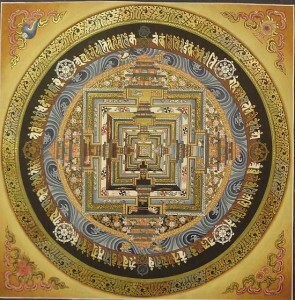 In the Tibetan Buddhist tradition, during this Full Moon we connect to the ‘Wheel of Time’, Kalachakra, with the Mandala for World Peace. This is a wonderful day to look into ourselves for the change we wish to see in the world.